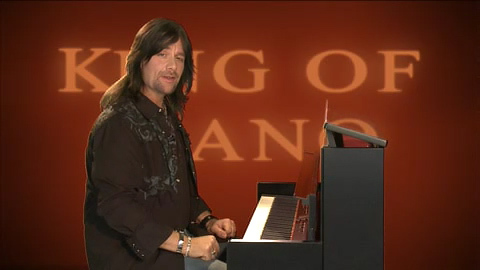 Welcome to the Video School of King of Piano! 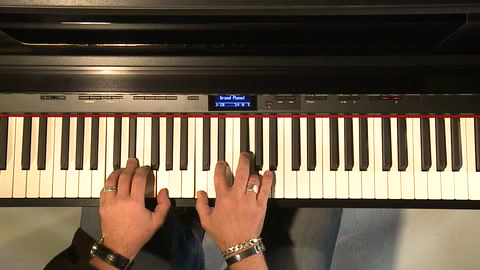 Here you’ll find practices for the beginner as well as for the more advanced musician. Just chose the level that suits you. Feel free to discuss the lessons in the forum and to give us feedback and advice on new lessons or functions! As Premium member you get access to all lessons in Class 1 to Class 3. If you are a basic member you have always access to one demo lesson as a preview of the entire content in the School. 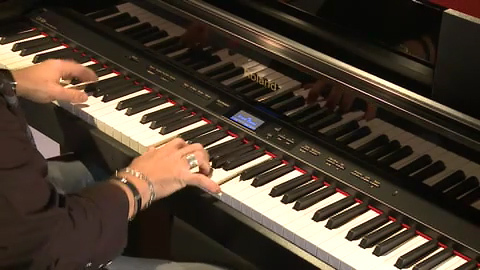 In Masterclass you are a King of Pianos VIP student and you may for instance get the opportunity to access live lessons that I will give. Log in or register to watch the lessons.